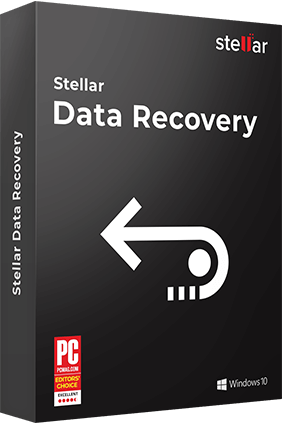 Stellar offers the widest range of hard disk data recovery software for all operating systems/ file systems. The software recovers your lost, deleted or formatted data from all hard drives. Windows Data Recovery Software helps to recover data deleted files & folder and formatted hard drives. 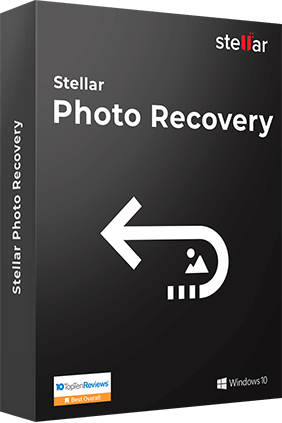 Photo Recovery software recovers your memorable photos and multimedia files (audio, video & animated files) from any hard drive, external drive, USB drive, CD/DVD, memory cards etc. Moreover, the utility allows you for a customized recovery by providing rich previews of the recoverable items. The software supports Drone cameras like GoPro®, Phantom®, Inspire® etc.